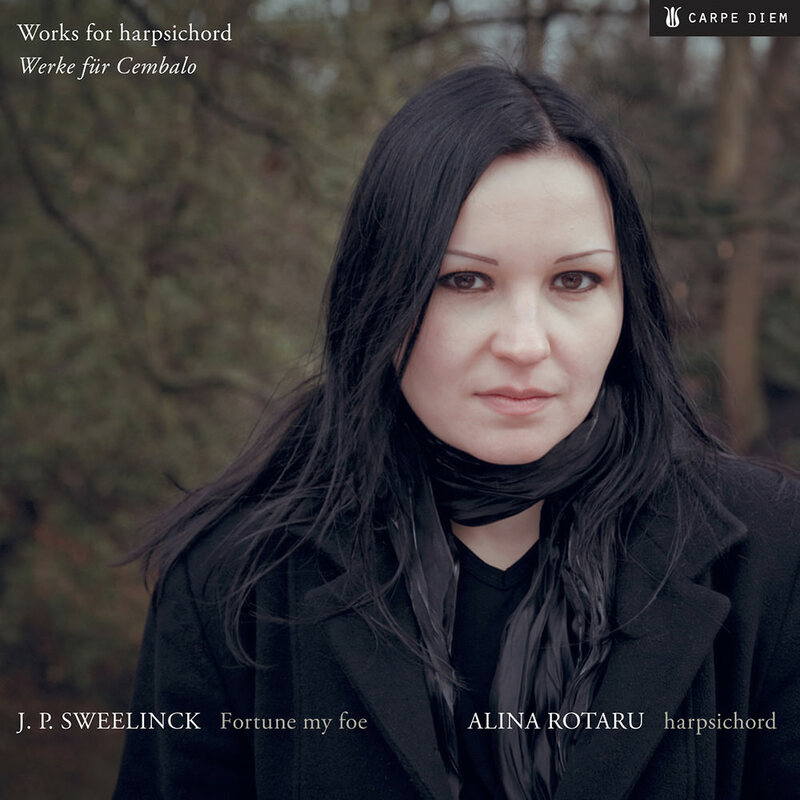 "... the ideal place to start one’s exploration of Sweelinck’s harpsichord music ... the music comes through with all its brilliance and structural complexity intact, high praise indeed for any performer ... the recorded sound leaves nothing to be desired. Urgently recommended." This debut album from Romanian harpsichord virtuoso Alina Rotaru, nominated for an ICMA in 2011, is a brilliantly virtuosic but also very personal approach to the music of great Flemish composer Jan Pieterszoon Sweelinck. Rotaru aims not to present Sweelinck’s harpsichord repertoire in its completeness here, but rather to paint an picture of the reality of life of the judicious and cosmopolitan Flemish organ and harpsichord player. Tracks 1-12 – 44.1 kHz / 20-bit PCM.